Nostalgia is a powerful feeling, something that we all feel when visiting Disney parks. 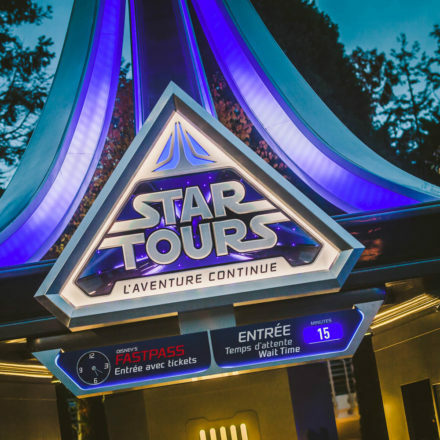 At Disneyland Paris, it’s the EuroDisney branding that has a lot of power on fans. (Except when you still call it that way, then you get frowned upon). 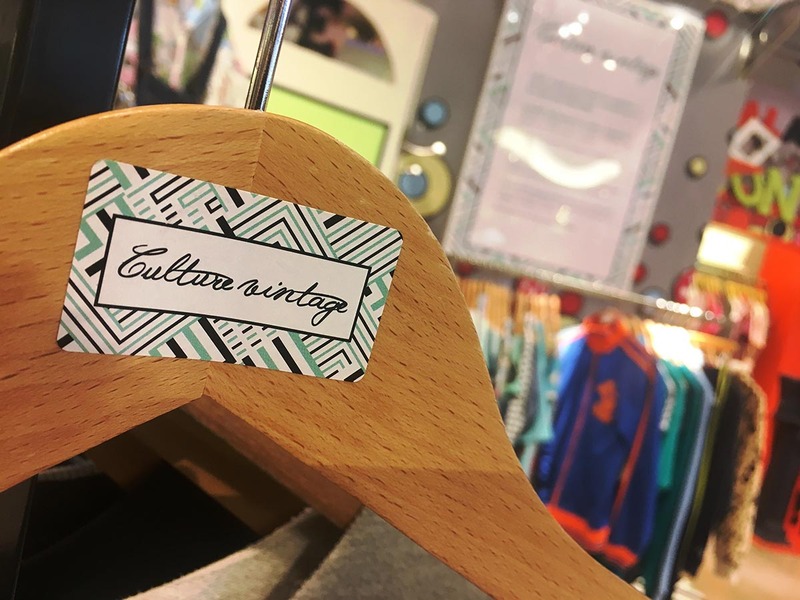 Today, Disneyland Paris (the correct name), launched a brand new initiative called Culture Vintage. 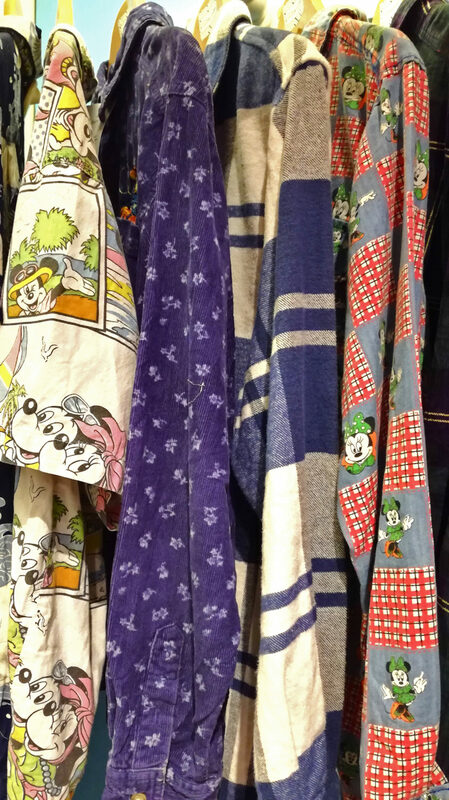 Starting as a small corner in the Disney Fashion shop in Disney Village, it’s a place to buy unique Disney pieces from the 70’s, 80’s and of course the 90’s. 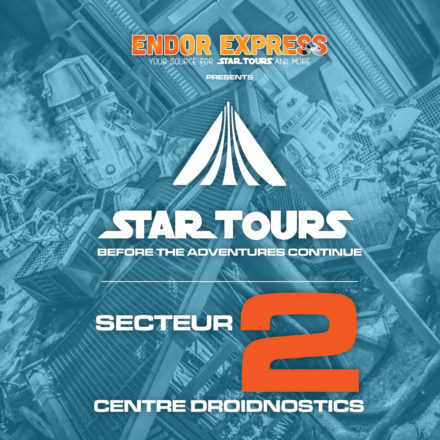 It’s a great way for the Merchandise Team to offer a new (or old) shopping experience (and clear out some very old stock). 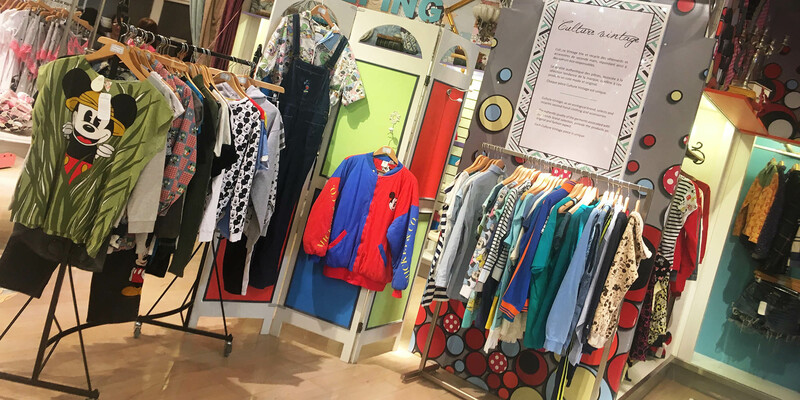 It’s not only interesting to the customer according to Disney: “Culture Vintage selects and recycles second hand clothes and accessories, responding to an eco-responsible approach. The authentic quality of the garments associated with our trendy brand collection, provide the products an original and fashion aspect. Each Culture Vintage piece is unique. 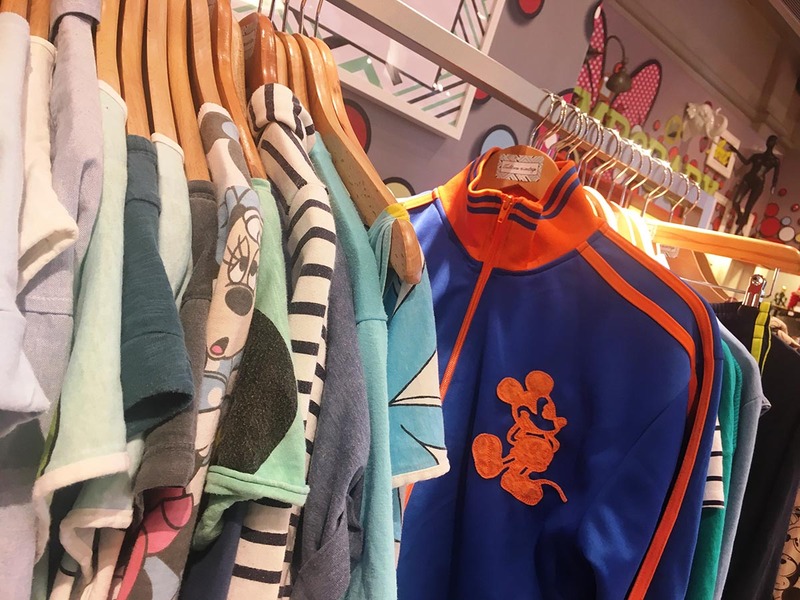 The Disney Fashion Shop is free to visit in the Disney Village.